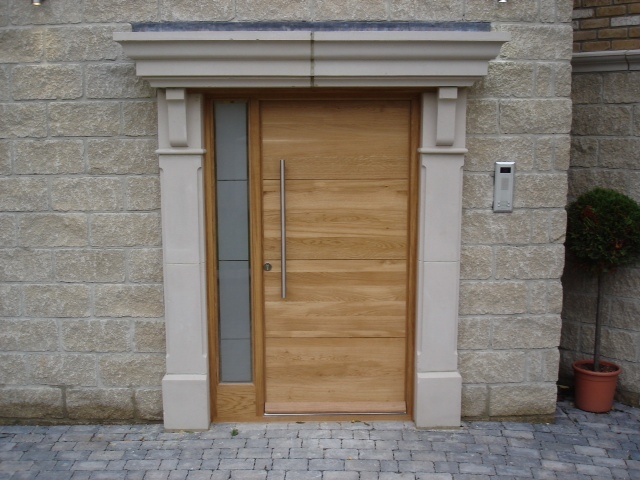 Every external door is made precisely to individual design specifications in a broad choice of timber, including Softwood, Saple, European Oak and Hemlock. 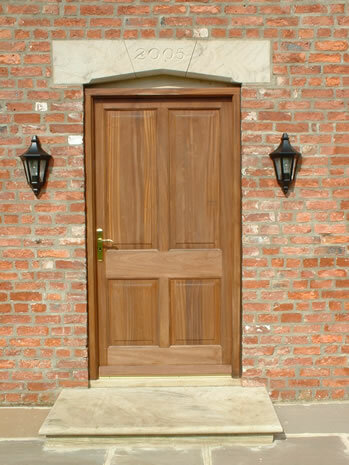 This allows you to complement the building style of your home and we also supply a large selection of quality ironmongery to craft the perfect finishing touch. 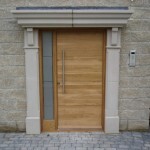 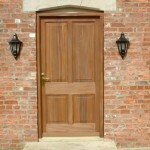 We also supply high quality bespoke external gates as the ideal accompaniment to any look required. 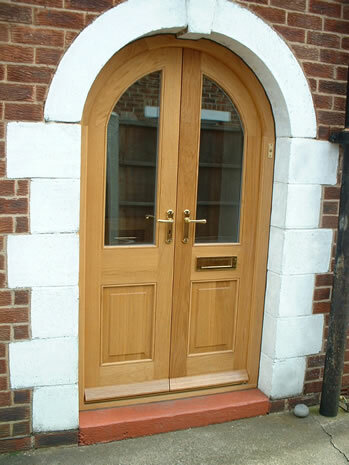 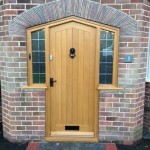 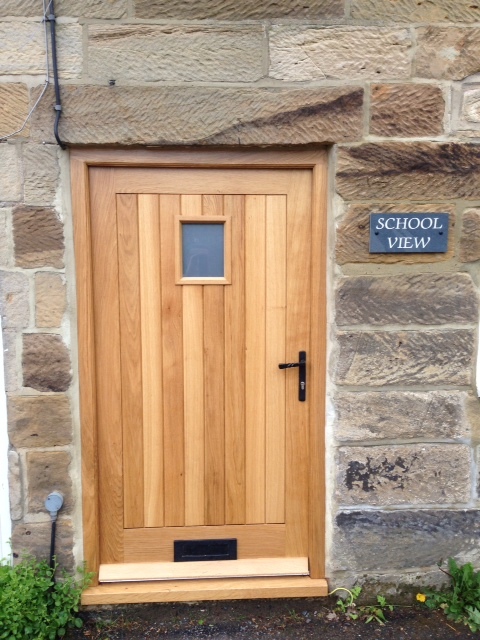 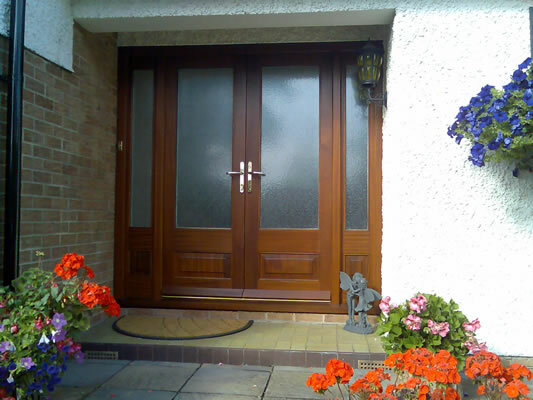 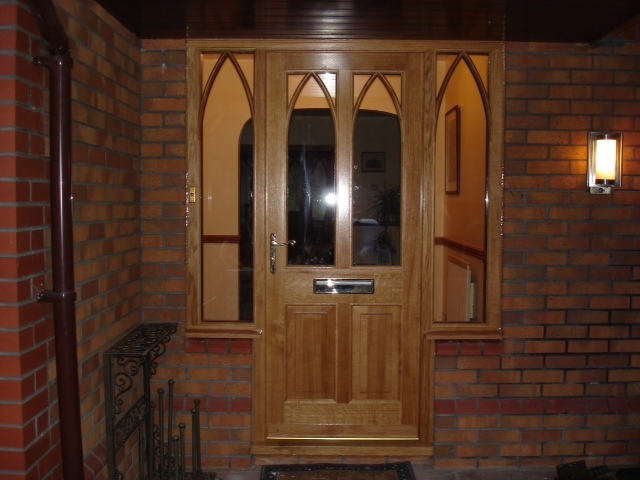 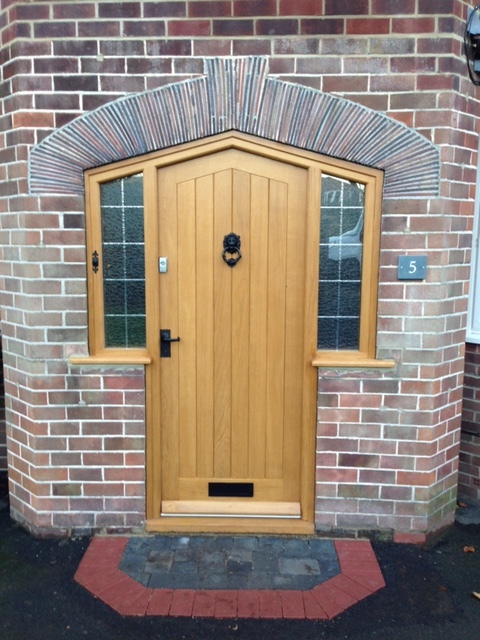 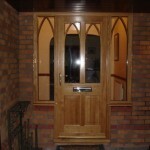 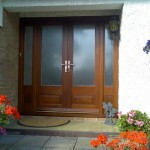 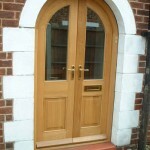 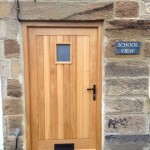 We have an extensive range of doors to offer to you, all hand crafted to complete your home or office, if you need additional information, please do call us on 01642 713339.